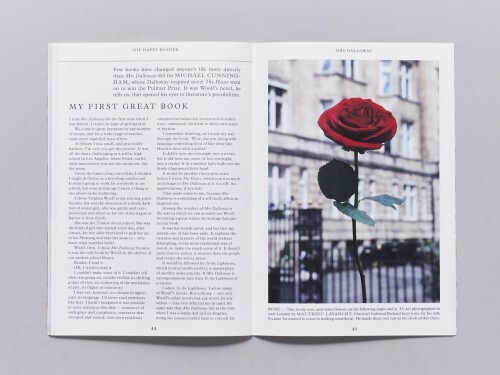 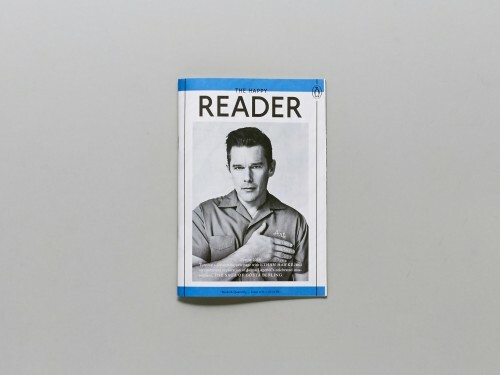 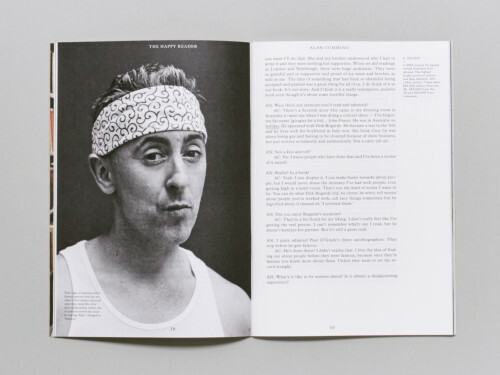 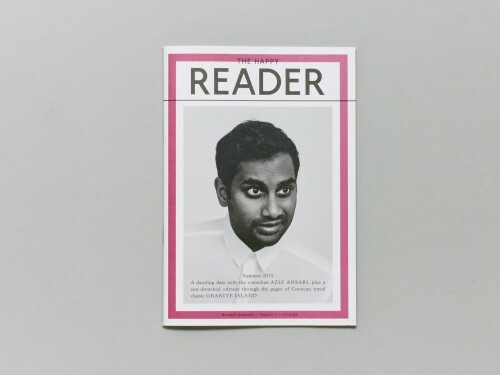 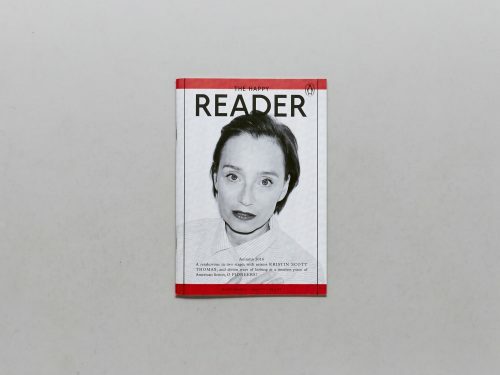 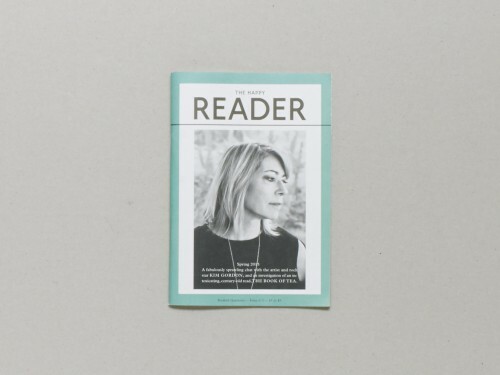 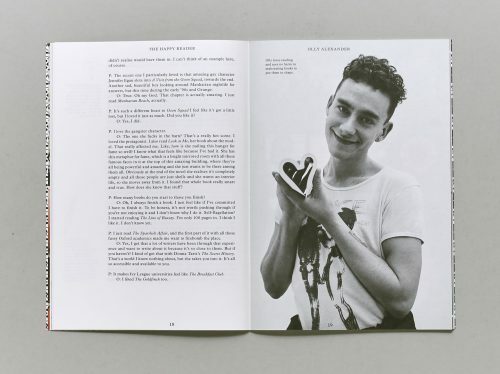 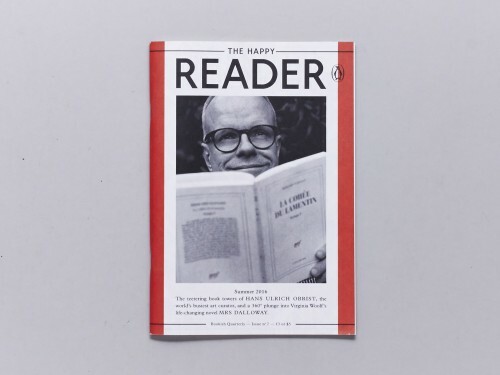 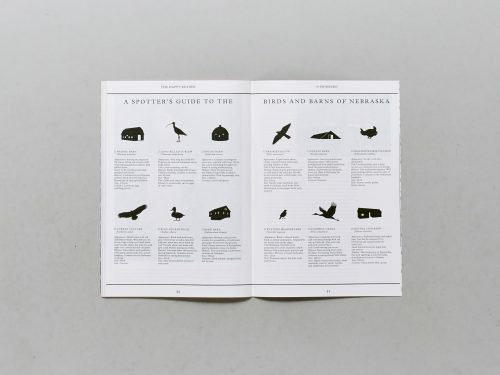 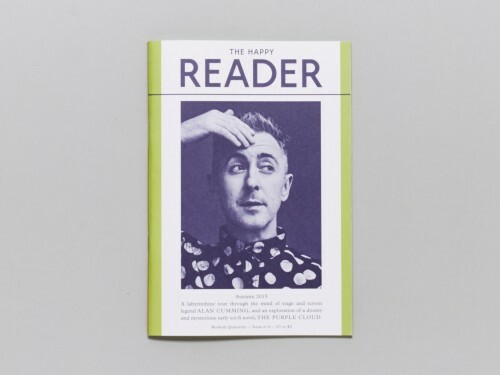 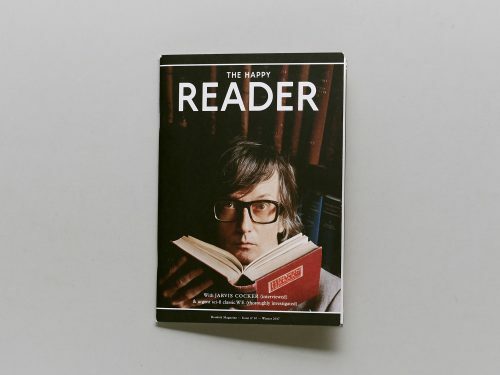 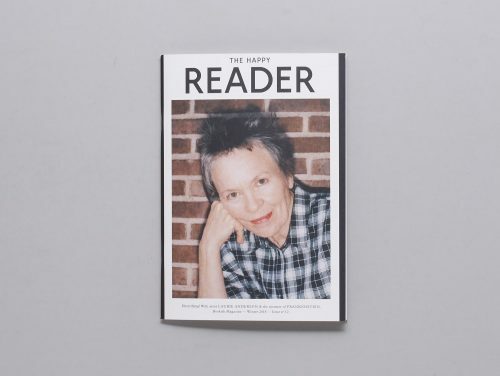 THE HAPPY READER is a unique magazine about reading for anyone who wishes to stay inspired, informed and entertained. 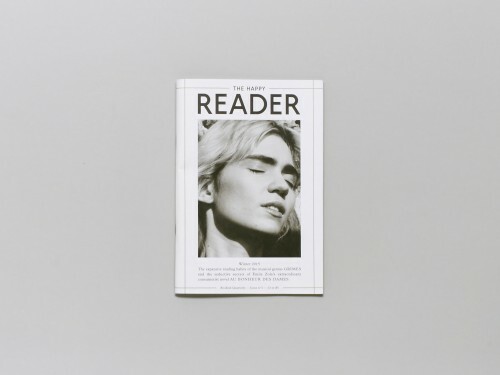 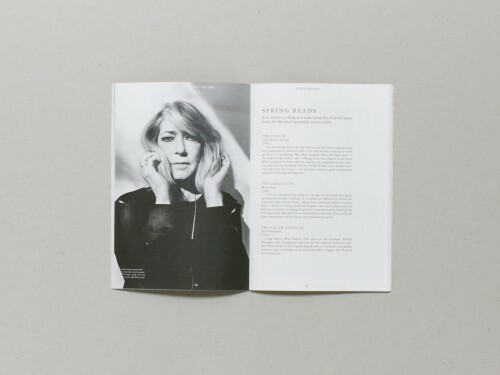 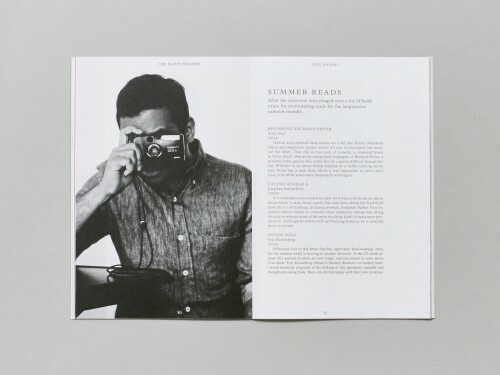 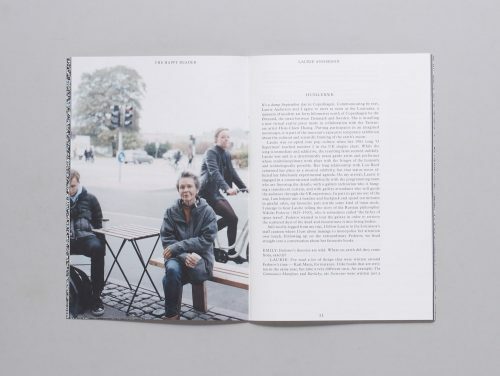 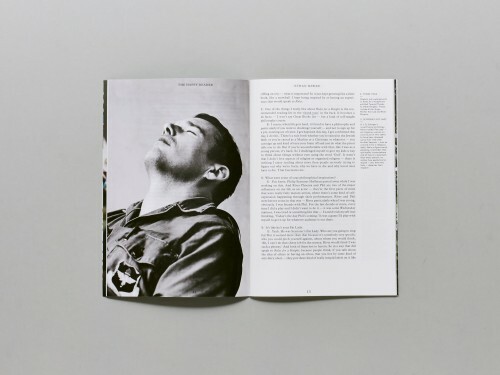 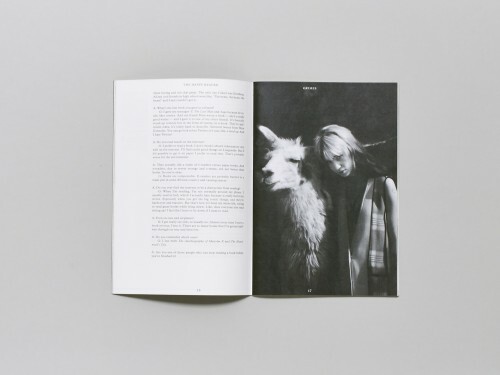 With beautiful typography, the magazine is a design object which celebrates the pure pleasure of reading and the calming luxury of being offline. 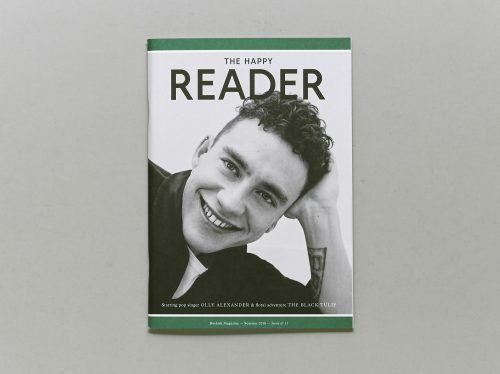 Each issue is split into two halves. 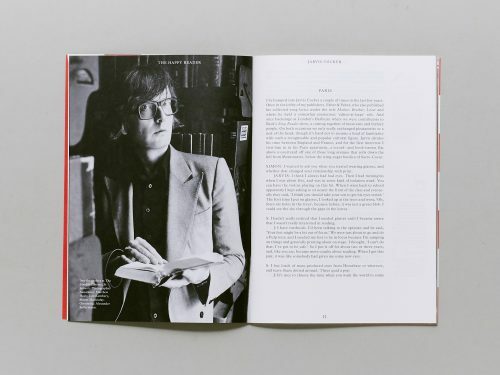 The first half is an in-depth interview with a book fanatic and the second half gets under the skin of one classic work of literature.